Welcome to Seaside Vacations – a full service Vacation Rental Management Company on beautiful Chincoteague Island specializing in Vacation Rentals & Property Management. 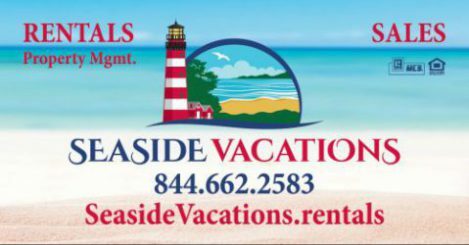 We pride ourselves on providing THE best Customer Service & Personal Attention on the Shore to both our Guests and Homeowners. Whether you are looking for a romantic weekend getaway or a family vacation, we can help you plan the CI vacation of your dreams. Coming for a special occasion? Let us know – We love making your stay extra-special! CI has so much to offer – why not enjoy it as the Locals do, from the comfort of a home, rather than a hotel! When you stay in a hotel, you never quite get the essence of a destination. 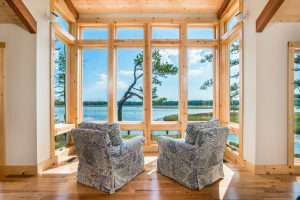 From everyone having their own comfortable bed to being able to cook meals in your gourmet kitchen, the perks of renting a vacation home are endless. 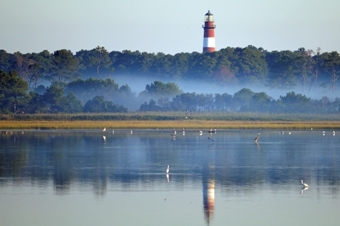 When you book with us, you’re not just reserving lodging; we’re here to help you plan your entire vacation! Let us help you make the most of your time – right from the start! All of our Homes offer Express Check-in – No need to stand in line; you’ve spent enough time in traffic. When you arrive, simply go straight to your home for check-in! Check out all we have to offer from sprawling Waterfront Homes to Charming Cottages, Pet-Friendly, & more at www.SeasideVacations.rentals! Looking to own a piece of Paradise? We are KW Delmarva – here to serve ALL your Sales & Rental needs! 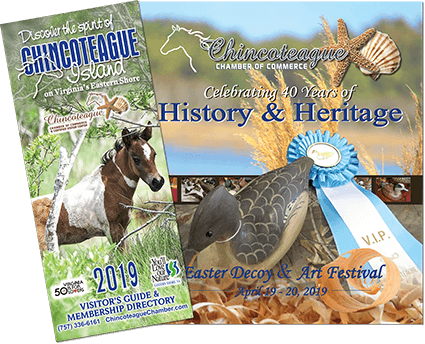 Call Lance & Elaine today at 757-336-7070 & stop just dreaming about that trip to Chincoteague – let’s start planning!